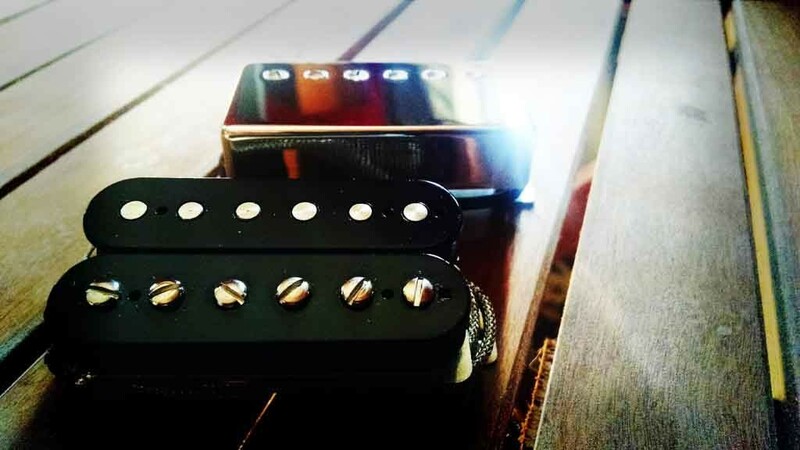 Jesse Revel is a musician, luthier, and the owner of Revel Custom Pickups. He hails from Minneapolis, MN. Excellent article! Nailed it, Jesse, and thanks for dispelling or hitting guitar sound related myths head-on. It goes for not just pickups but most all music & guitar related gear. There is so much hype, you really have to do research and practice. Practice smart, and practice some more.